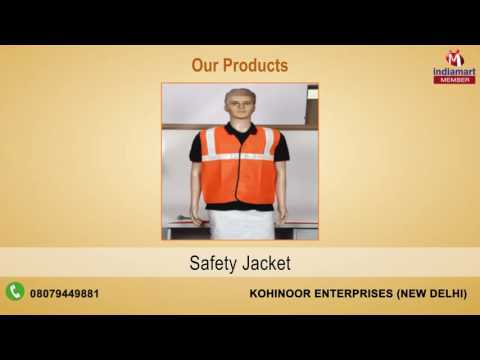 Founded in the year 2014, Kohinoor Enterprises are continuously excelling in area of Manufacturing, Wholesaling and Supplying high quality Parking Safety Product and Traffic Cones. We provide a wide variety of Road Studs, Reflecting Sheeting Tapes and Q Manager. The offered products are widely appreciated by the patrons for high strength, strung design and durability.